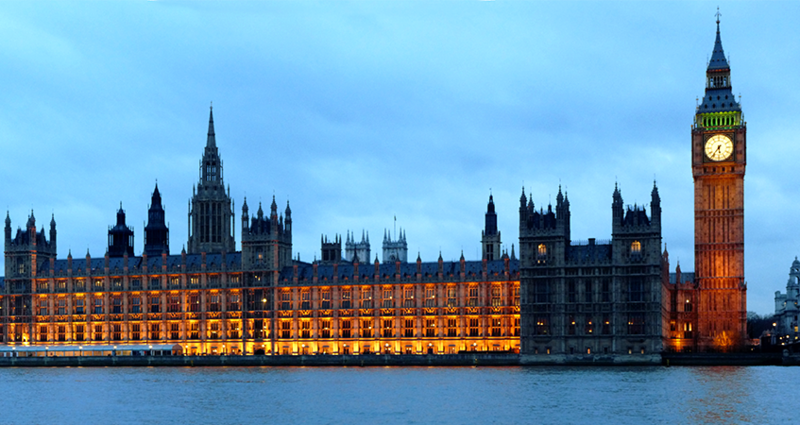 The FDA has given cautious backing to a new inquiry into the bullying and harassment of parliamentary staff by MPs – but warned that the probe cannot shy away from investigating individual cases. In the wake of allegations – first aired by BBC Newsnight – that staff in Parliament have been subjected to systemic bullying and abuse, the House of Commons Commission launched a fresh investigation, with the search for an independent figure to lead the inquiry underway as PSM went to press. The Commission, which oversees staff management in Parliament, has asked its non-executive members to find a chair and develop terms of reference for the probe, and the FDA has made it clear that there must be effective redress for staff who have been failed by the existing policies governing MPs’ behaviour in Parliament. FDA General Secretary Dave Penman has written to all of Westminster’s major party leaders – including Prime Minister Theresa May, Labour’s Jeremy Corbyn and the Liberal Democrats’ Vince Cable – calling on them to publicly show their support for the independent inquiry and the need to investigate specific claims. Following a meeting with Clerks in the House of Commons, Penman told the party leaders that the current complaints and grievance policy – known as ‘Respect’ – could no longer “carry the trust and confidence of staff”, and called on them to back “an effective and properly resourced mechanism for investigating complaints and, where necessary, applying sanctions to MPs”. Penman’s letter came amid indications from House of Commons Leader Andrea Leadsom that the inquiry may not be asked to look at individual cases, a position the FDA believes will hinder its ability to learn effective lessons and secure a fair hearing for those affected by MPs’ behaviour. Responding to a question in the House of Commons, Leadsom said: “The inquiry into the bullying of House staff… will not be carrying out investigations into individual cases. That is exactly why I expect it to attract the Commission’s full support”. But, updating FDA members on the union’s position, Assistant General Secretary Amy Leversidge said the Commons authorities must not take a “year zero” approach that prevents past cases from being heard. “The standards of behaviour shown by MPs breach any basic principle of conduct in the workplace, and there must be redress for those staff who have been unable to raise concerns due to the failings of the Respect policy,” she said. Meanwhile, the civil service has been reviewing its own policies for dealing with bullying. FDA members last year took part in a bullying and harassment survey, which has informed the union’s negotiations with the review team led by DCMS Permanent Secretary Sue Owen. The review’s findings are expected to be published shortly.